Are you in need of photo editing of photos that need detailed editing, like removing the background of hair or have fine points that are difficult to edit and look ugly and inappropriate when trying to edit them? Just click here to upload your photos and we will do fine editing and turn them back as perfect as they can be! If you are not sure about what kind of photo editing you need just keep reading and you will discover a technique that will make your photos look perfect! For this kind of photos, the image masking technique is the answer! Image Masking is the editing technique that produces the finest down to pixel results in photos that have a high degree of difficulty. It is applied to remove the background from photos that have fine points like hair, fur, blurred edges and other similar difficult to edit in detail points. Image Masking is an advanced editing technique, and when it is applied to photos with very high degree of difficulty it gives to the photo editor who knows how to apply it a great advantage and ability to provide the highest quality and detailed results possible, as it can be applied to change a photo without to distort the photo at all. 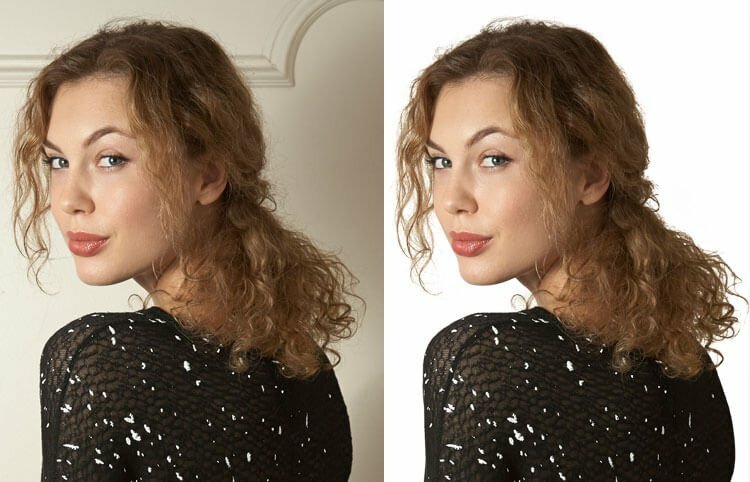 For example removing the background of hair is a very fine operation that can be achieved applying image masking and get back the result of the total picture without a single pixel of hair to be lost. We here in BravoClipping.com provide down to pixel image masking service! Our editors have a great experience, and we use the most sophisticated tools available in the market, and we can guarantee the highest quality of the editing outcome. Our Image Masking service is provided at the lowest cost in the market and in fastest turnaround times as we start working on orders right after they are placed!And don`t forget, your satisfaction of the outcome is our top aim, so you first have to confirm that you are satisfied with the editing result of each edited photo and then we ask for a payment! Yes we are so confident in our services!